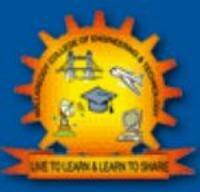 Very good teaching and excellent faculty are available at Malla Reddy College of Engineering and Technology, Hyderabad. The college timings are from 9.20 to 3.50. 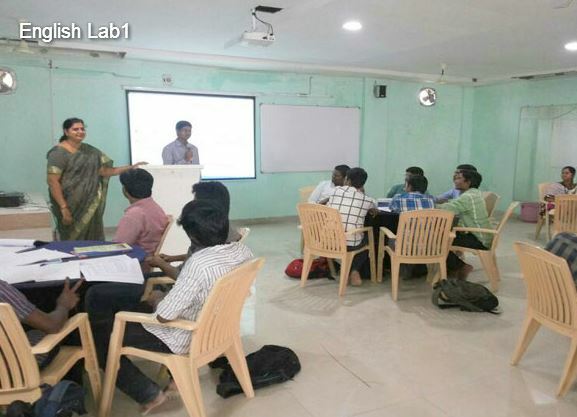 The method of teaching is based on the topic that was beeing teched. They use projectors based on the topics. 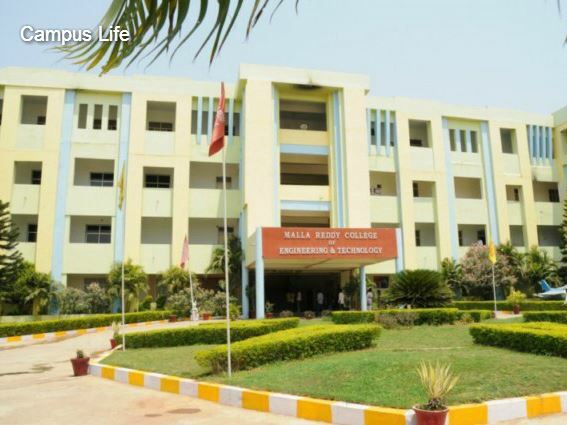 There are many societies in Malla Reddy College of Engineering and Technology, Hyderabad for each student committee is provided. 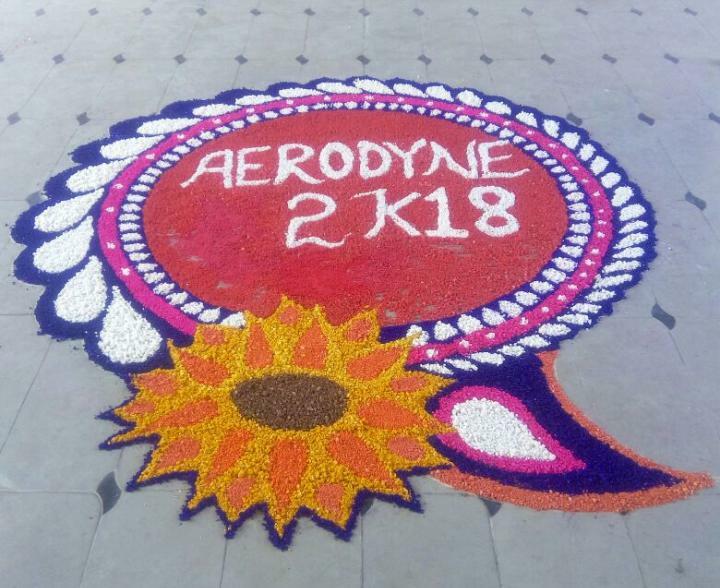 The college organizes various fests, technical workshops, many competitions, and annual days and all. 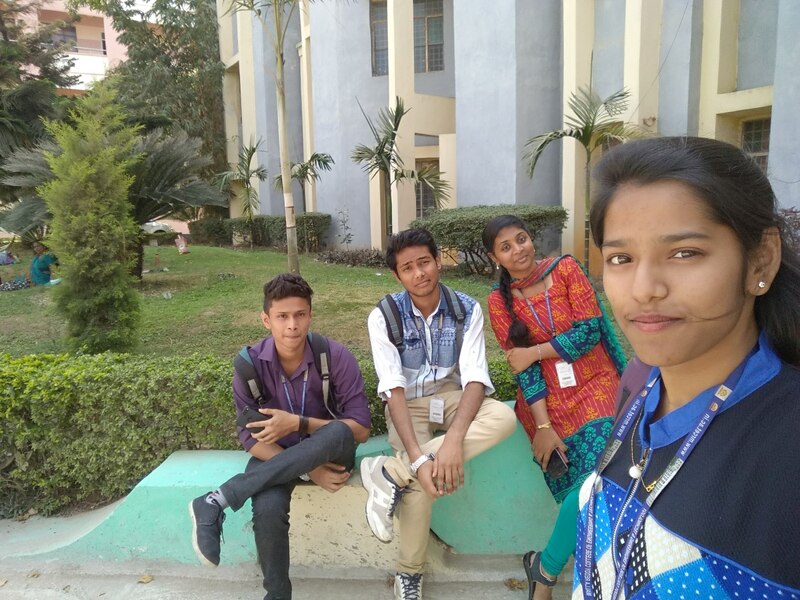 The whole life in the college is very joyful with learning. The quality of teaching is not up to mark very poor teaching. 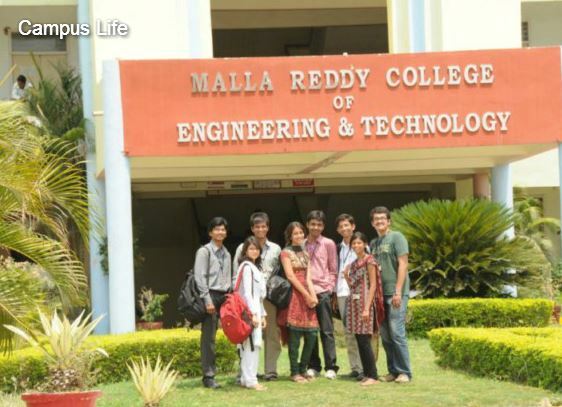 Overall experience is satisfactory in Malla Reddy College of Engineering and Technology, Hyderabad. 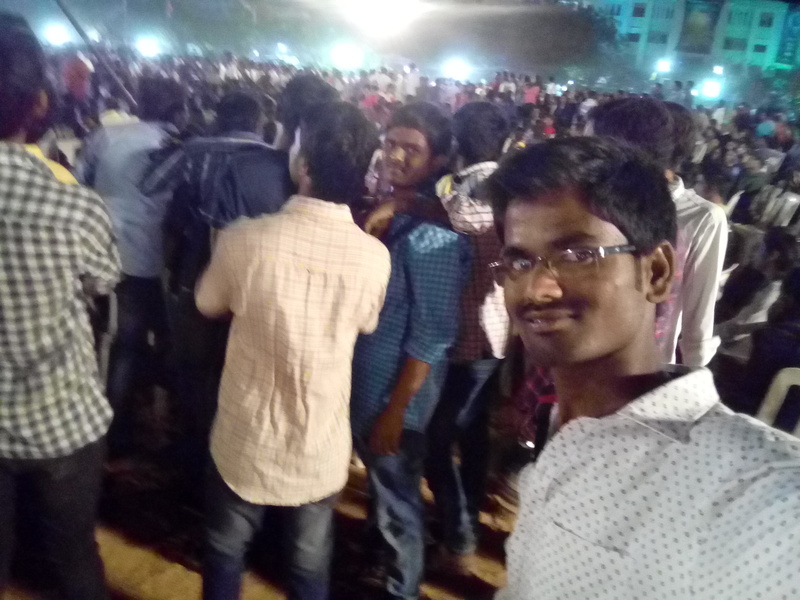 There are only few Tech are the main festivals in Malla Reddy College of Engineering and Technology, Hyderabad. Life in college is satisfactory and good. 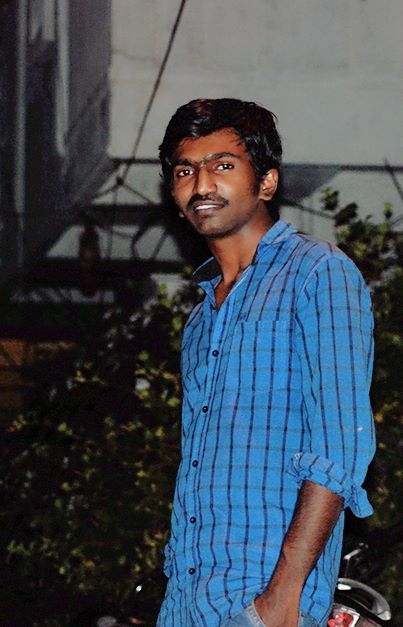 College timings are good. 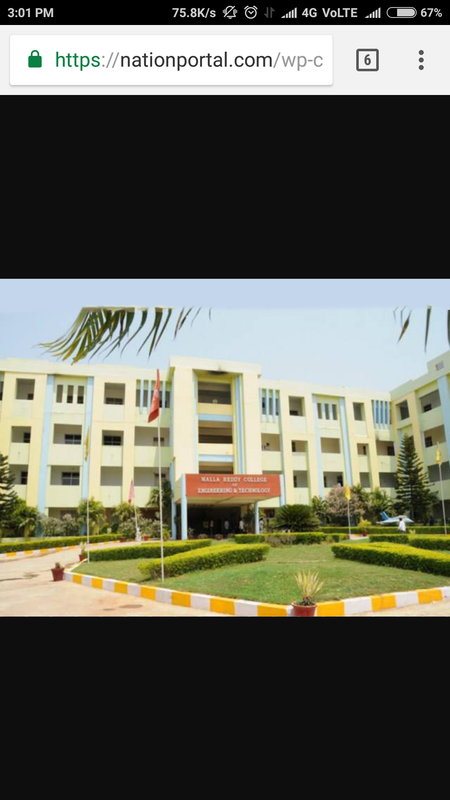 No projects took place in the college. Teaching methods are so poor. 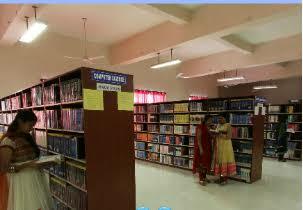 ISTE club is recently formed in the college and there might be other student chapters in the college. The fest we celebrate is known as GERATEN. 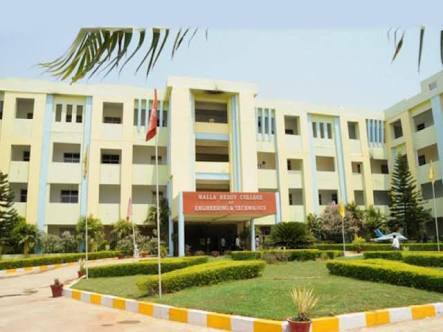 Malla Reddy College of Engineering & Technology (MRCET) is a constituent College of Malla Reddy Group of Institutions (MRGI) established in 2004, Approved by AICTE, New Delhi and Affiliated to JNT University, Hyderabad. 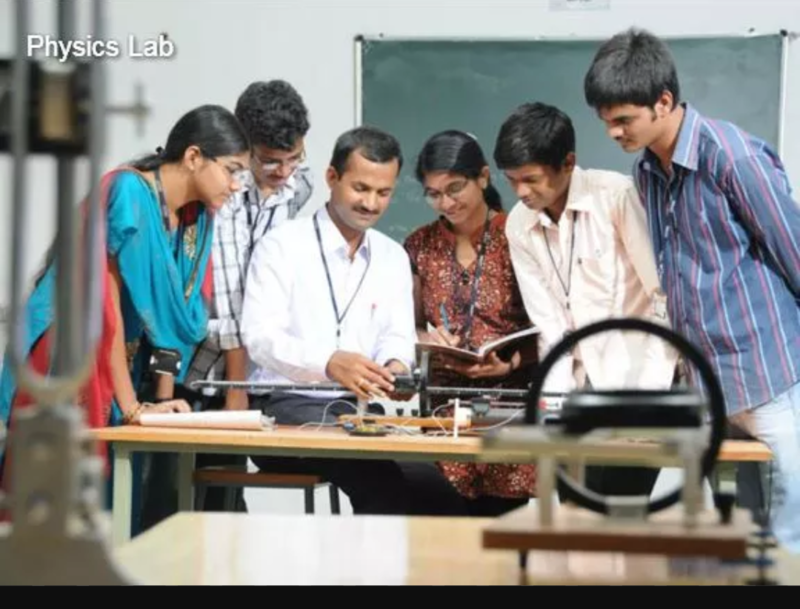 The College offers Engineering courses (B.Tech.) 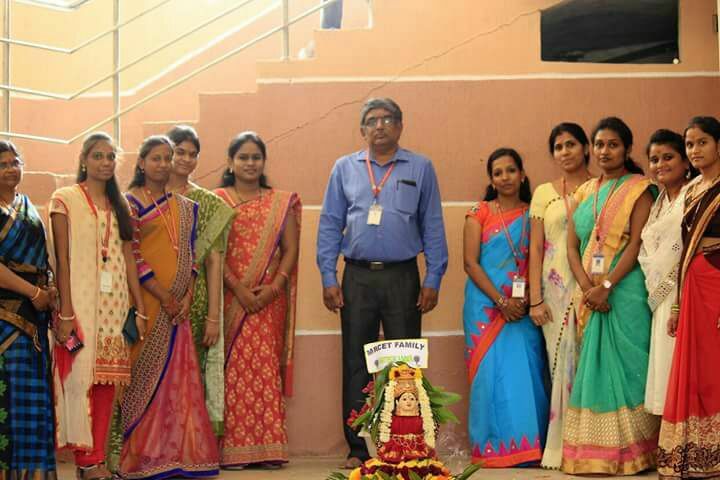 in ECE, CSE, AE, and IT disciplines and Post Graduate (M.Tech.) 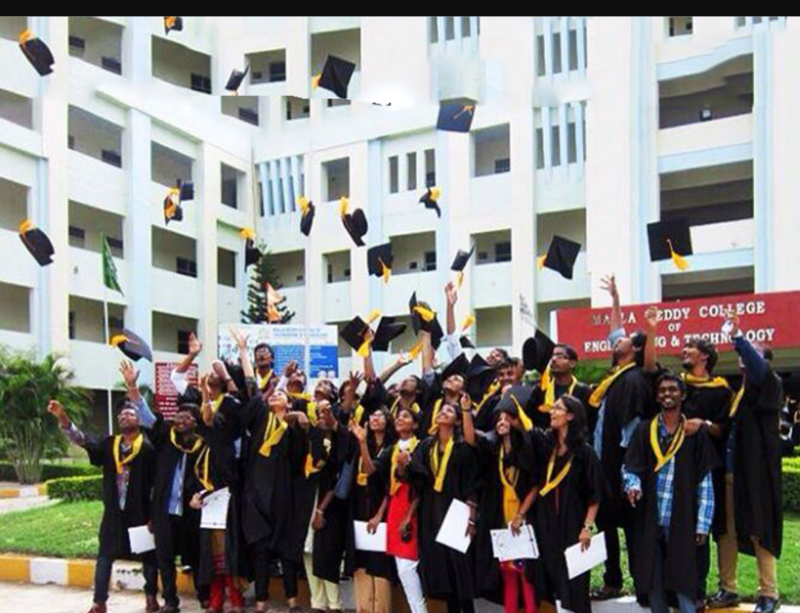 courses in ECE, CSE and AE specializations in addition to MBA and MCA programmes. 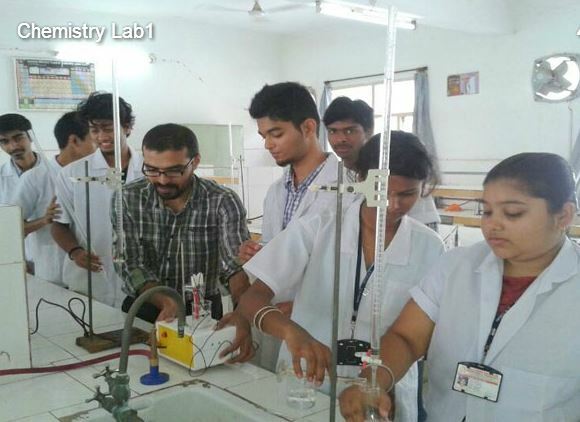 The College campus with its aboriculture and horticulture is situated away from the hustle and bustle of the city provides a serene and tranquil atmosphere, which is conducive to both teaching and learning processes. Approved by Govt. of Andhra Pradesh, India. 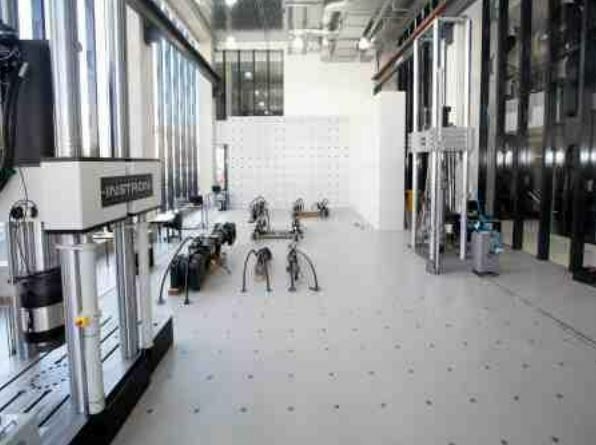 To become a model institution in the fields of Engineering Technology and Management. 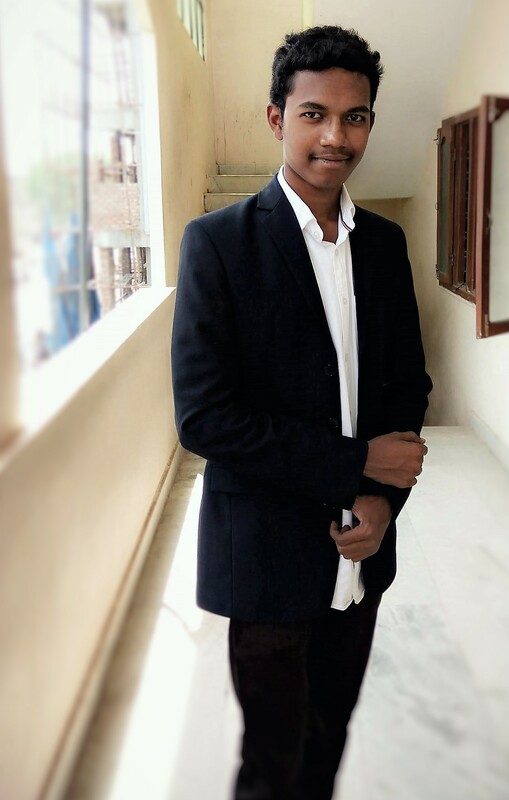 To have a perfect synchronization of the ideologies of MRCET with challenging demands of International Pioneering Organizations. 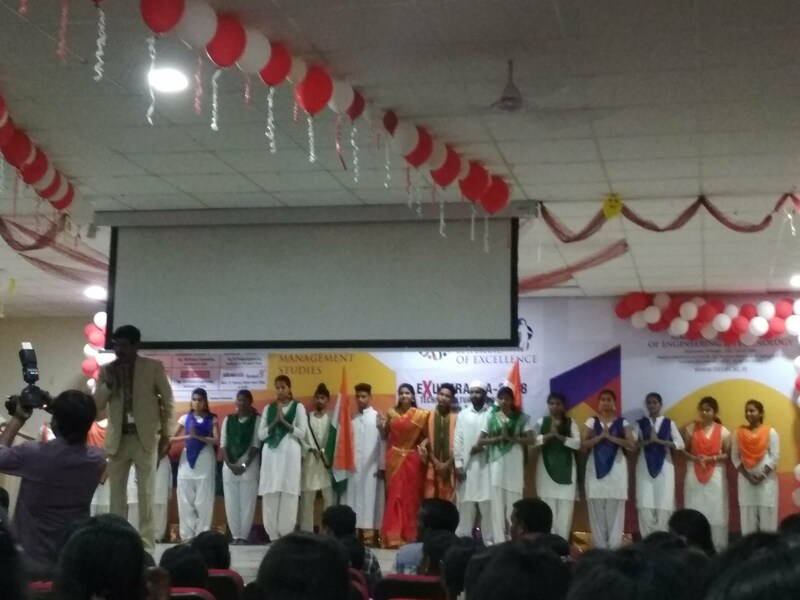 To establish a pedestal for the integral innovation, team spirit, originality and competence in the students, expose them to face the global challenges and become pioneers of Indian vision of modern society. 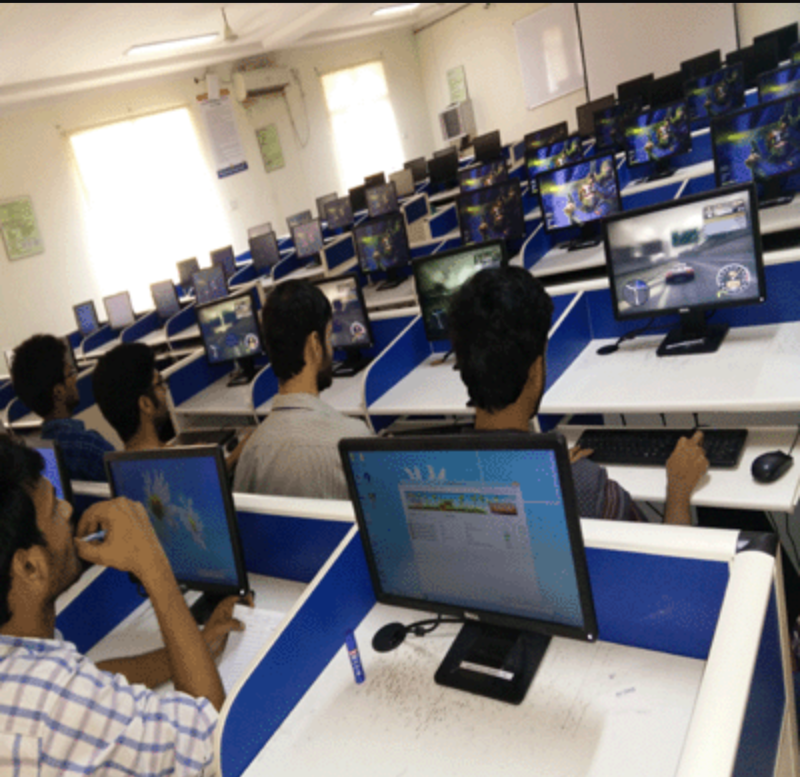 HostelMalla Redy college of Engineering & Technology (MRCET) hostel is a home away from home for the students. Separate Hostel Buildings for Girls & Boys are available. 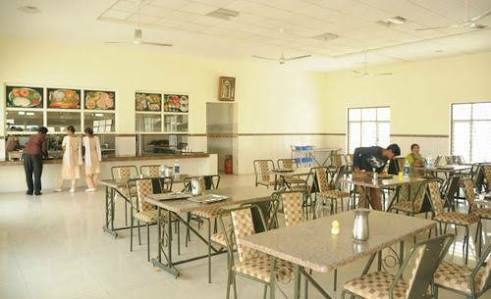 Malla Reddy Hostels have all the required facilities for the students to have a comfortable stay and family atmosphere. 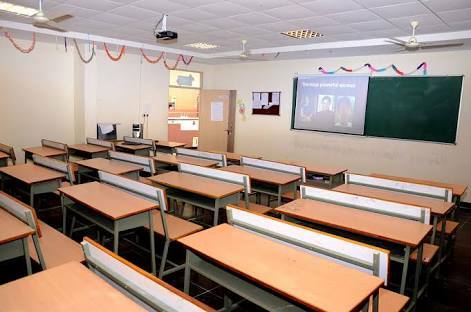 It aims at ensuring harmonious, friendly living among students of various places inculcating self discipline. The hostel serves as a training ground for a responsible, successful and useful life through development of the body, mind and soul.